If you’re thinking about how you can improve your homes energy-efficiency and cut back on your utility bills, you’re probably wondering about your air conditioning system. Heating and cooling accounts for roughly half of the energy bill in the average household, so your air conditioning system is a great place to start upgrading. The easiest way to start these programmable thermostats. 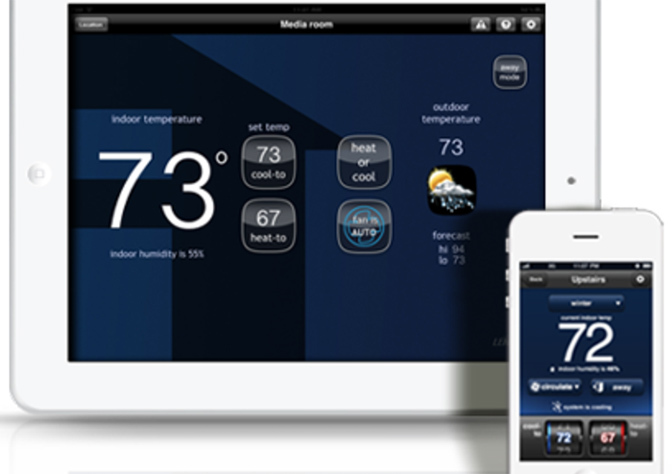 Programmable thermostats ensure that you will not forget to turn your system off and on, thereby saving you money and energy. 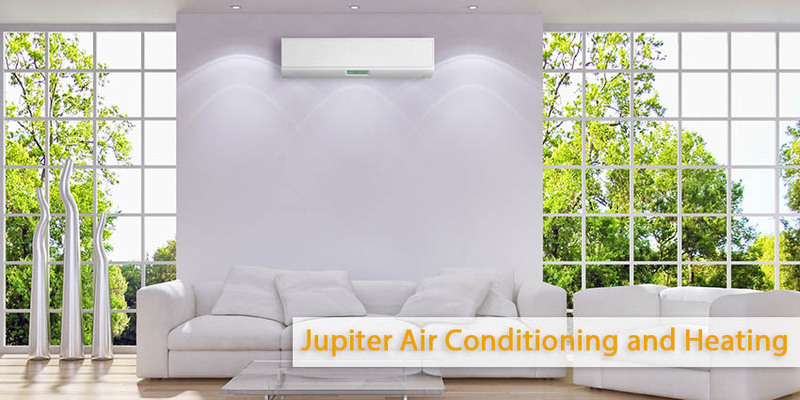 Even more importantly, at the end of a long day you’ll be able to step into the comfort of your home without having to wait for the air conditioning system to reach the perfect temperature.